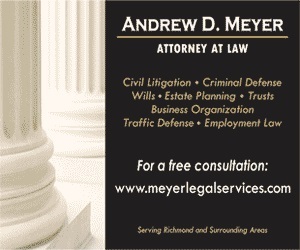 Anderson County, South Carolina was rocked when multiple people passed away as a result of injuries sustained in motor cycle accidents. Each of these accidents was separate from one another. The second fatal motorcycle accident resulted in the death of local couple from Anderson County who were killed when a drink driver rear ended them. From all accounts the couple was a sweet pair who were deeply devoted to one another and who were very much loved by the family and friends they left behind. The incident occurred when 35-year-old Jesse Gene Speer drove his Nissan Altima into the back of the 2004 Harley-Davidson motorcycle they were riding on together. Neither was wearing a helmet at the time of the accident. Spear chose to leave the scene of the accident but authorities were able to track him down. He has been charged with two counts of felony driving under the influence involving death as well as two counts of leaving the scene of an accident involving death all of which could involve him spending a lengthy time in prison. Bond, totaling $500,000, has been set. 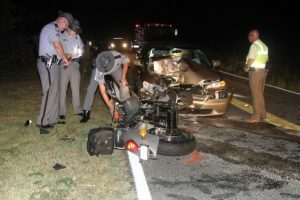 Earlier that night, South Carolina state troopers were called to the scene of an accident near Woodlawn Avenue near Dunn Road. According to reports, Timothy Van Campbell, 49, was on a motorcycle when he crossed over the center line, a move that resulted in a head on collision with a Honda Accord. He wasn’t wearing a helmet when he was thrown from his bike. 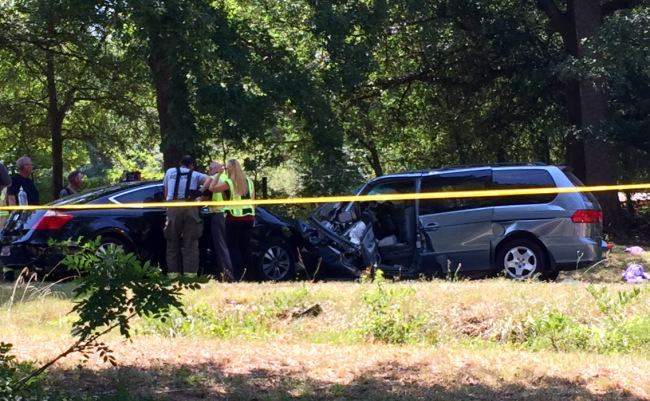 He was within a few hundred yards of his house when the accident took place. 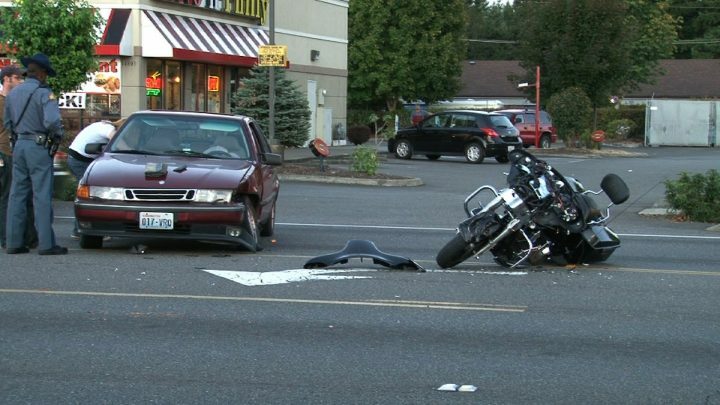 The sad reality is that when it comes to motorcycle vs. car accidents, the driver of the car will usually emerge from the experience in much better shape than the driver of the motorcycle. The problem with motorcycles is that they’re not built to keep their passengers safe in the event of an accident. Not wearing a helmet while riding the bike increases the risks of you suffering terminal injuries during the accident. If live through a motorcycle accident and only have a few injuries to show for the event, the first thing you should do is consider yourself very lucky. The second thing you should do is contact Joe and Martin and discuss how to proceed in filing a personal injury lawsuit against the driver of the car that struck you.